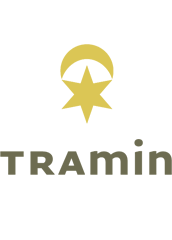 Tramin is known for its great wines, for the world-famous Gewürztraminer in particular! Welcome to the home of Gewürztraminer! On foot or by bicycle, discover the town and its charming alleys, the buildings and churches full of culture, the mountains with impressive views, the cultivated apple orchards in the valley or nature all around Tramin up to Lake Kaltern, just a few minutes away by car or bicycle. Around the wine village Tramin lead many kilometres of sun ways by vineyards and fruit meadows past at historical farms and manors. Sunny slopes and attractive views make her a moving each season a completly southern experience! Sitting firmly in the saddle without pedalling hard is part of southern lifestyle. 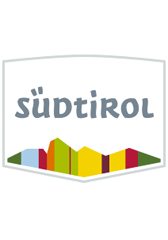 You can discover the area on traffic free and level cycle paths along the river Etsch. 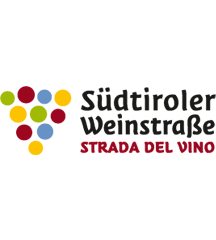 Various wine events take place throughout the year, including the Gewürztraminer Wine Route, Night of the Cellars, Traminer Weingassl and many more. 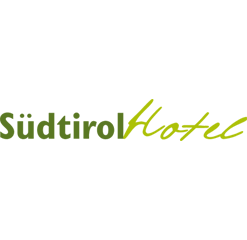 Our culture in South Tyrol is extremely multi-faceted. You can see old forts and castles, museums for every period in history, as well as all manner of traditions. In close proximity, there are 3 golf courses: Petersberg Golf Club, Lana Golf Course and Dolomiti Golf Club. 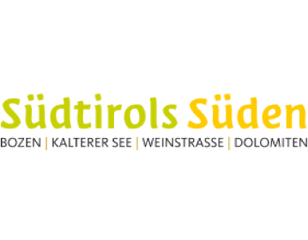 Once a week, Mr. Jürgen Geier (licensed tour guide, sommelier, publisher and Ambassador of Good Taste for South Tyrol) organises a variety of guided tours for guests.